Gaming engine startup Unity has announced they have acquired Helsinki based Applifier, the startup behind Everyplay and GameAds. Both of these technologies add value to games. Everyplay lets gamers share instant replay videos of the game, helping good gamers reach a bigger audience. The ability to use instant replay will probably have a big influence on e-sports broadcasting. GameAds makes it possible to have in-game video ads, something that is of interest for free-to-play games as a revenue stream. “We’ve done a lot to help with the creation of games, and with the development of Unity now moving very fast, we are getting better and better at it too. We started addressing the challenge of connecting with an audience with the launch of Unity Cloud, but always knew that there would be multiple complementary solutions to this.” says David Helgason, CEO of Unity. Everyplays technologies are meant to be a part of that solution. It’s a technology that already is easy to set up in a game that is build on Unity, and we will probably see even further integrations in the future. “We believe that by joining forces with Unity we will be able to better serve game developers, help games find and connect with the audiences and provide services to make those games more successful. 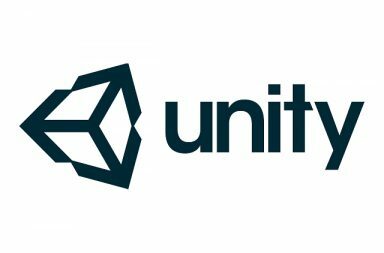 We are very excited to take this next step in our journey and to continue to innovate solutions to game discovery together with the Unity team and the incredible Unity developer community!” says Applifier in a bloggpost. No information has been released on the acquisition value. 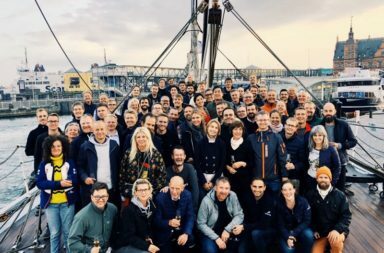 Arctic Startup has a good story that covers the event, and you can read more over at TrendsOnline as well.